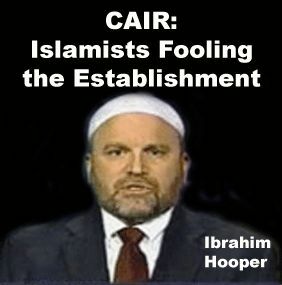 WASHINGTON – On June 13, amongst rising concerns that members of the Muslim Brotherhood may have infiltrated the highest levels of the U.S. government, Reps. Michele Bachmann, R-Minn., Trent Franks, R-Ariz., Louie Gohmert, R-Texas, Thomas Rooney, R-Fla., and Lynn Westmoreland, R-Ga., sent letters to the various inspectors general, acting inspectors general or deputy inspector general of the U.S. Department of State, Office of the Director of National Intelligence, Department of Homeland Security, Department of Defense and Department of Justice, raising serious questions about their department’s policies and activities, which appear to be influenced by individuals and organizations associated with the Muslim Brotherhood. 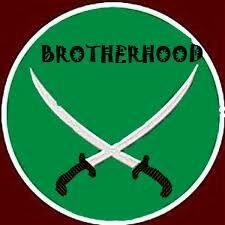 In their letter to Department of Homeland Security Acting Inspector General Charles Edwards, they raised concerns about the advisory roles of three individuals, Dalia Mogahed, Mohamed Elibiary and Mohamed Magid, who have extensive ties to the Muslim Brotherhood and other Islamist organizations and causes. 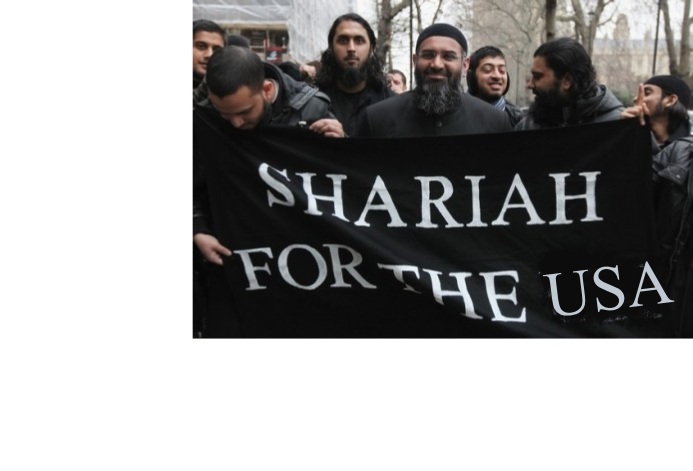 The letters revealed numerous incidents in which departmental policy decisions were based on the influencing directives of the Muslim Brotherhood and/or other radical Islamist organizations. 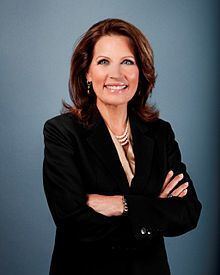 On July 13, Bachmann responded personally to concerns raised in a letter from Rep. Keith Ellison, D- Minn., one of two Muslim members of Congress. Bachmann referred to Director of National Intelligence James Clapper’s testimony before the House Permanent Select Committee on Intelligence on Feb. 10, 2011, in which he stated “Brotherhood operatives” within the U.S. government may have directly influenced the U.S. intelligence community’s assessment of the Muslim Brotherhood. While Bachmann has taken heat from more than a few members of Congress, including Sen. John McCain over the letters, she has stood her ground. And, on July 18, Rep. Michele Bachmannn, R-Minn., issued the following statement: “The letters my colleagues and I sent on June 13 to the Inspectors General of the Office of the Director of National Intelligence, the Department of Defense, the Department of Homeland Security, the Department of Justice and the Department of State – and the follow up letter I wrote to Rep. Ellison on July 13 – are unfortunately being distorted. “I encourage everyone, including media outlets, to read them in their entirety. The intention of the letters was to outline the serious national security concerns I had and ask for answers to questions regarding the Muslim Brotherhood and other radical group’s access to top Obama administration officials. “Most recently, the State Department shockingly decided to give Hani Nour Eldin, a member of an Egyptian designated terrorist group, a visa to not only enter the country in violation of the federal laws prohibiting material support for terrorism, but to be granted a meeting inside the White House with National Security Council officials. 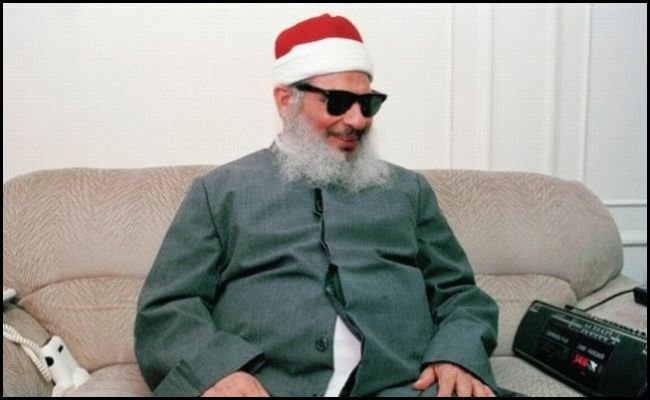 “The terror group member used the opportunity of his White House visit to call for the release of the imprisoned leader of his organization, the ‘Blind Sheikh,’ Omar Abdel Rahman, who is currently serving a life sentence for his role in the 1993 World Trade Center bombing and later planned terror plots inside the U.S.
Of course, those who publicly criticize & berate Baachmann and her collegues, will do what they do with bills that they vote on. Not read the documents and spew nonsense in replace of the facts.